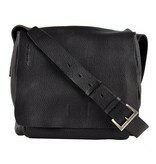 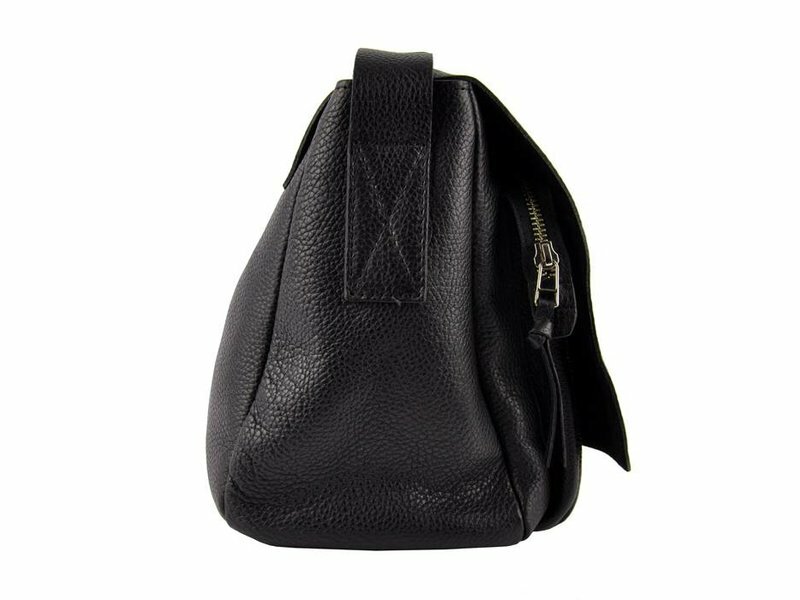 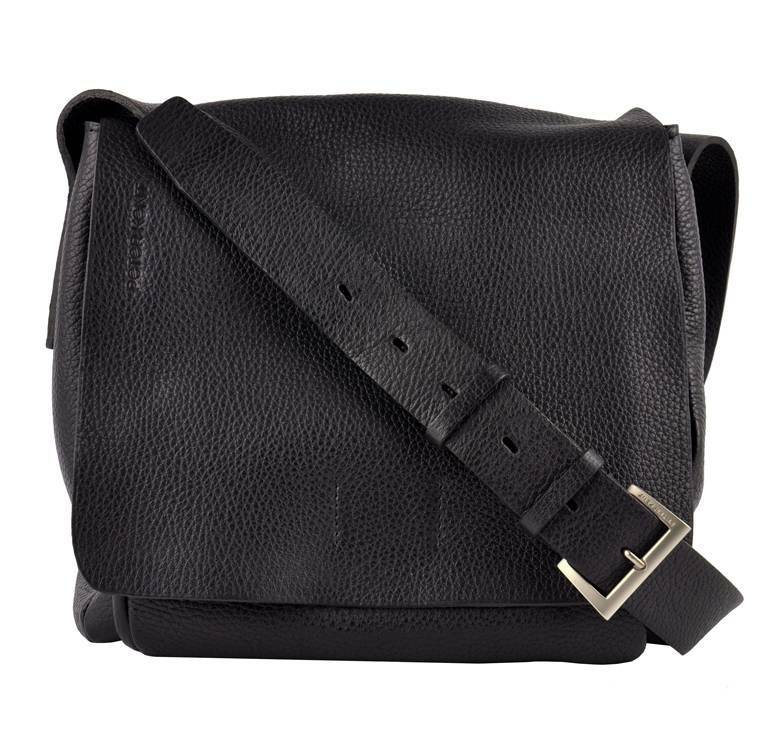 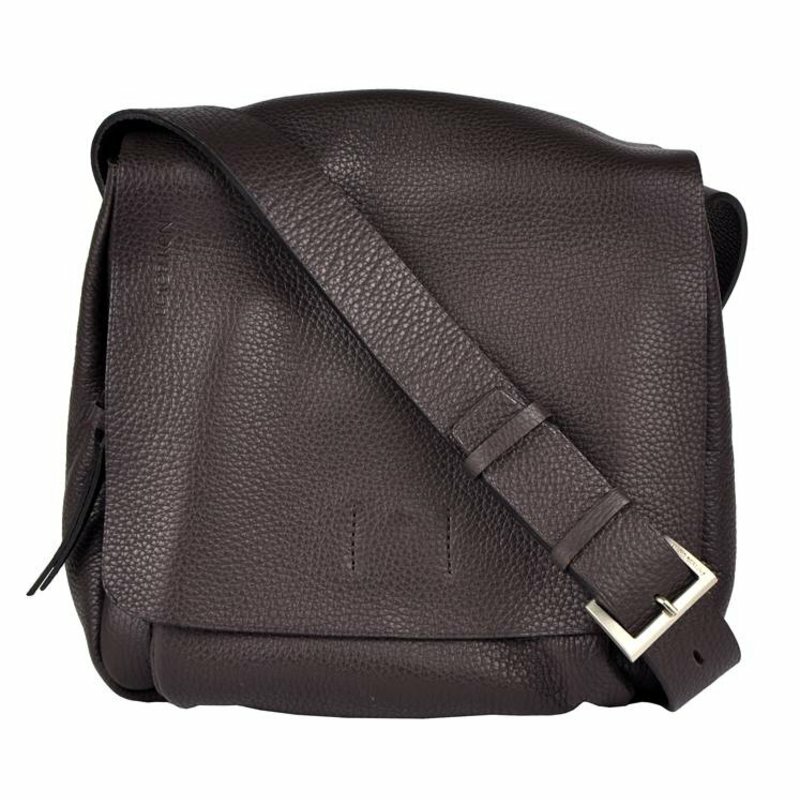 The black leather crossbody bag by Peter Kent. 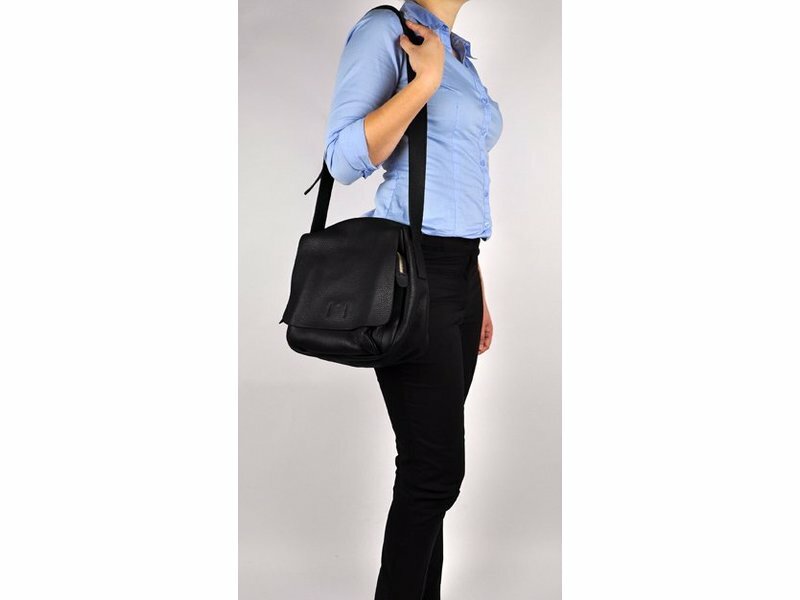 Stylish and casual at the same time! 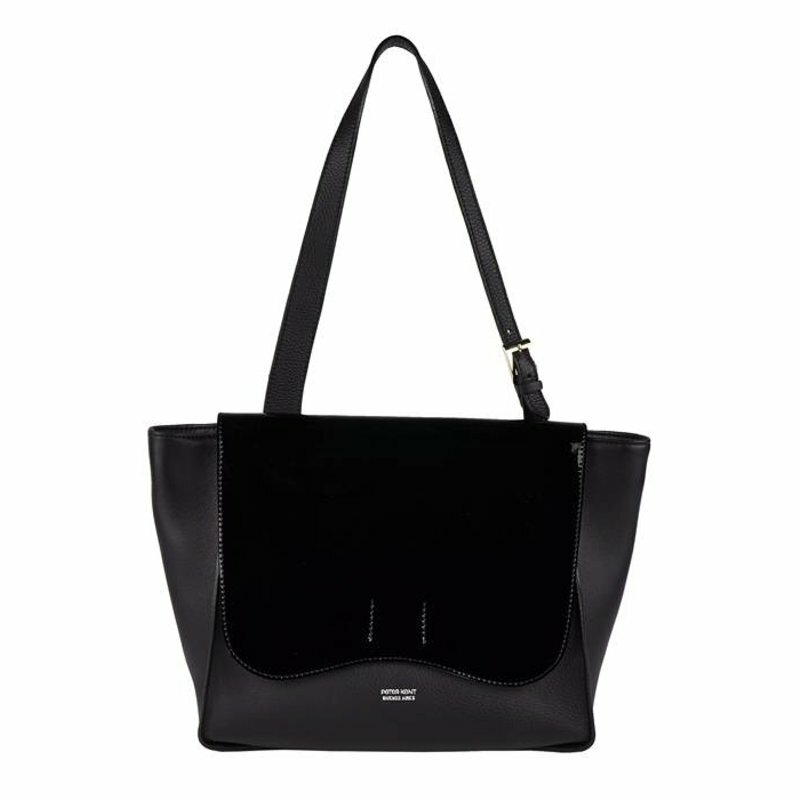 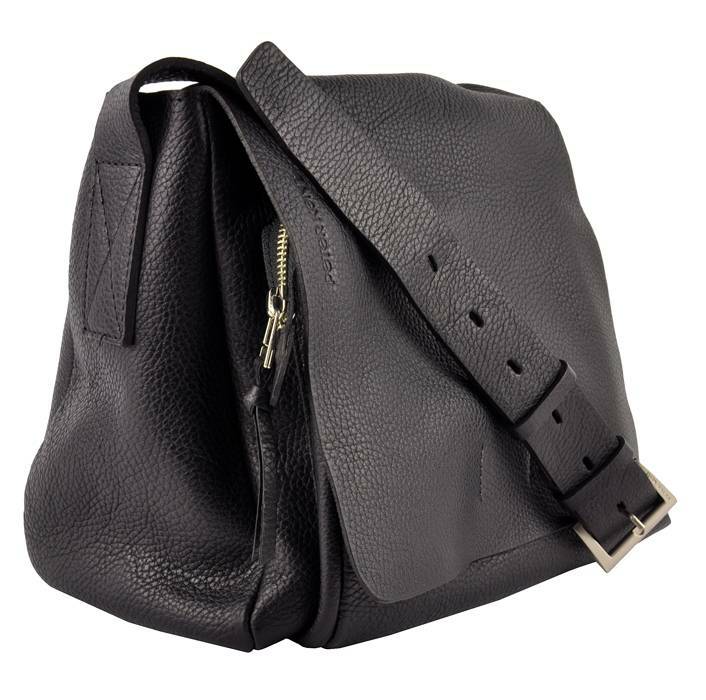 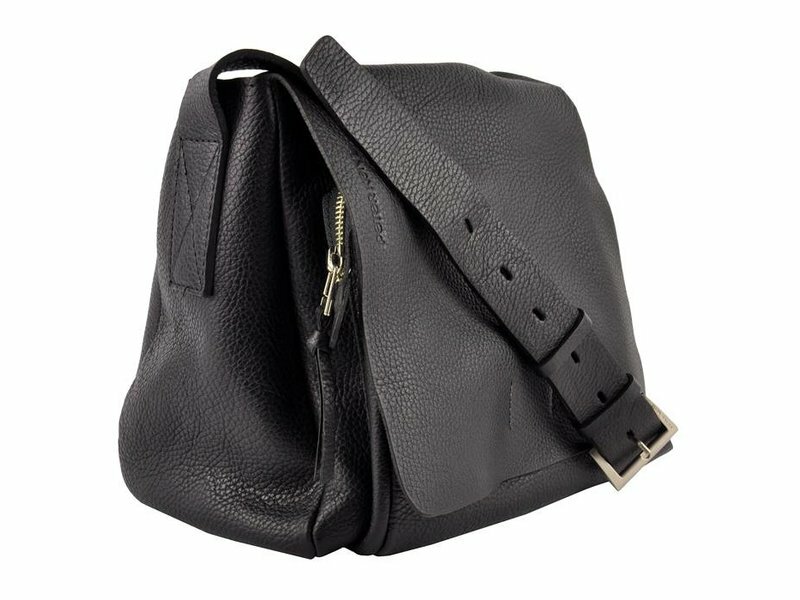 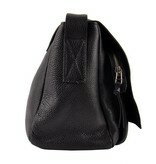 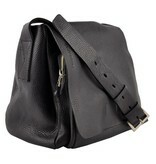 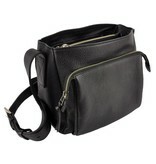 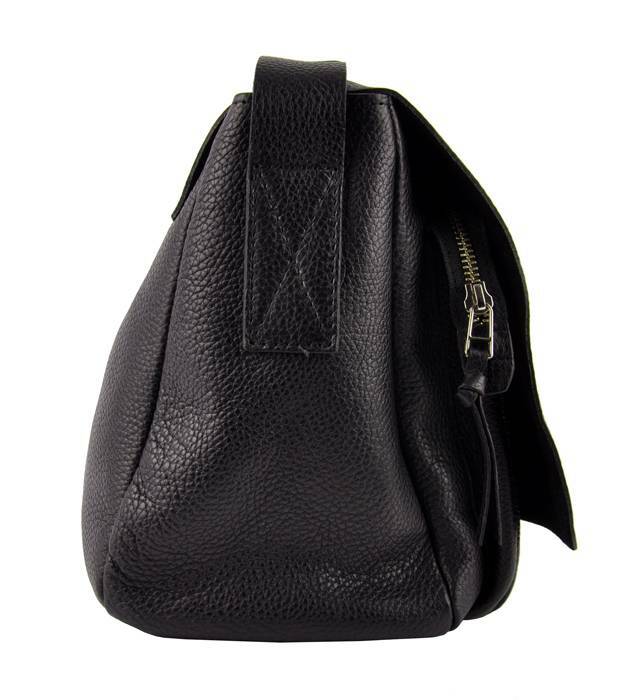 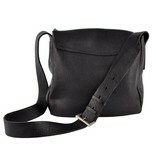 This black crossbody bag New York is made of supple soft and very strong grained leather. 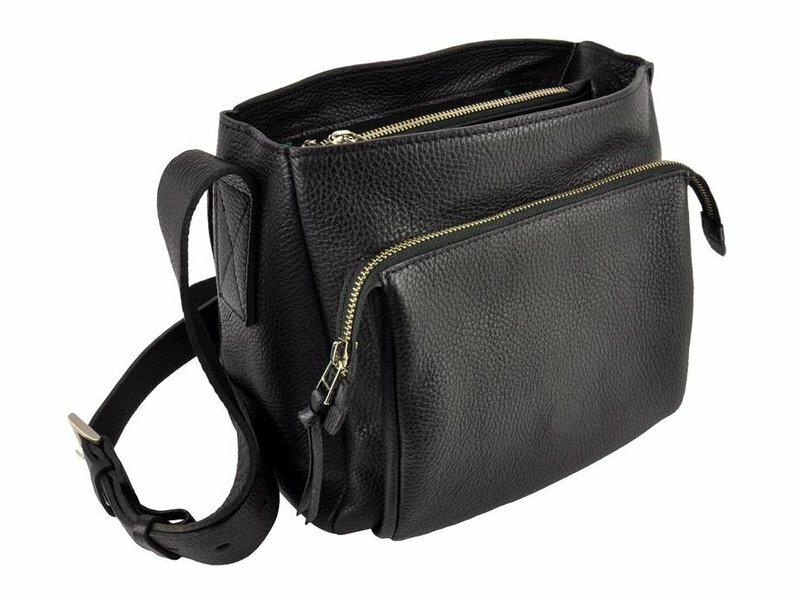 The shoulder bag is very comfortable. 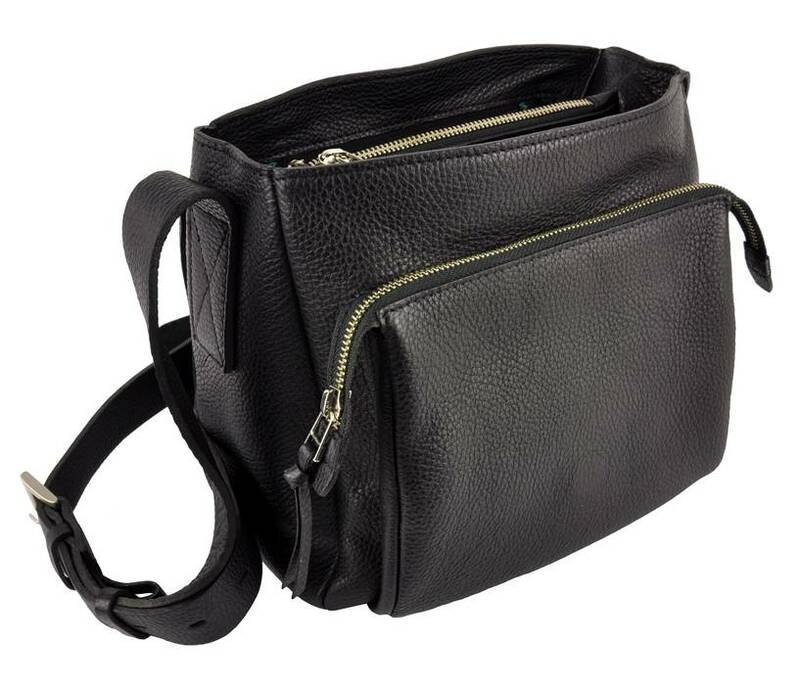 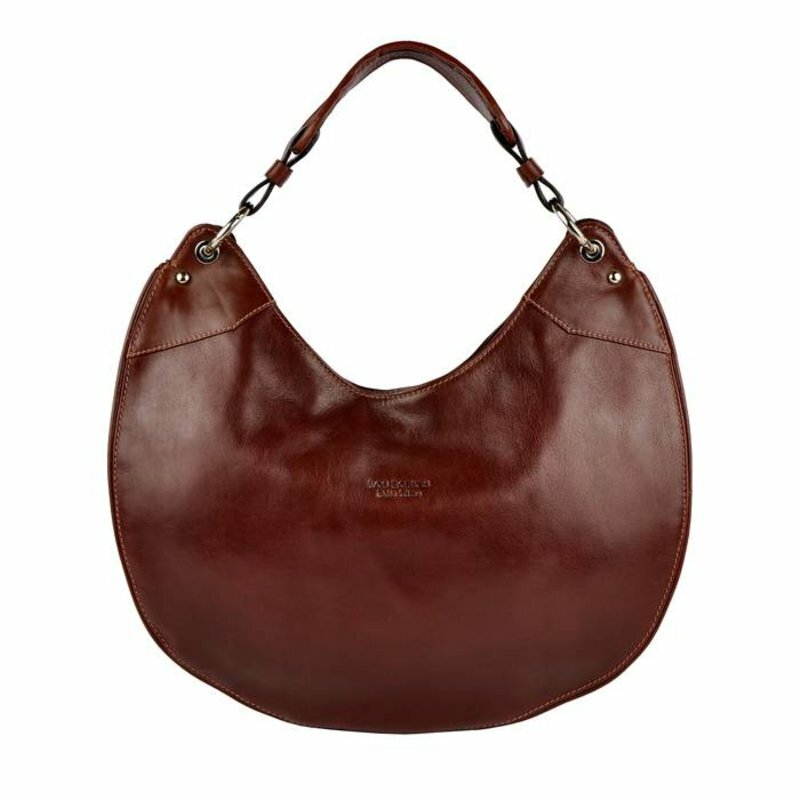 The functional bag has many different pockets and an adjustable shoulder strap. 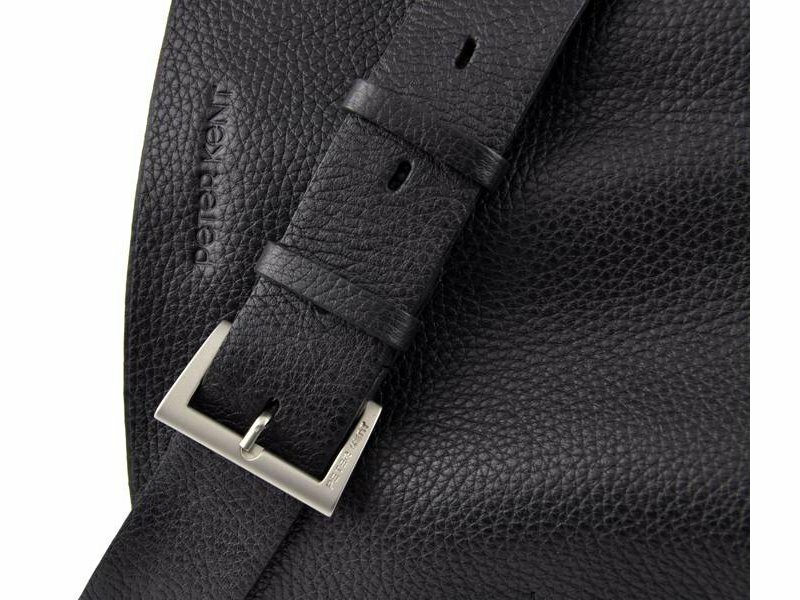 The large flap has a soft inside and a strong magnetic closure. 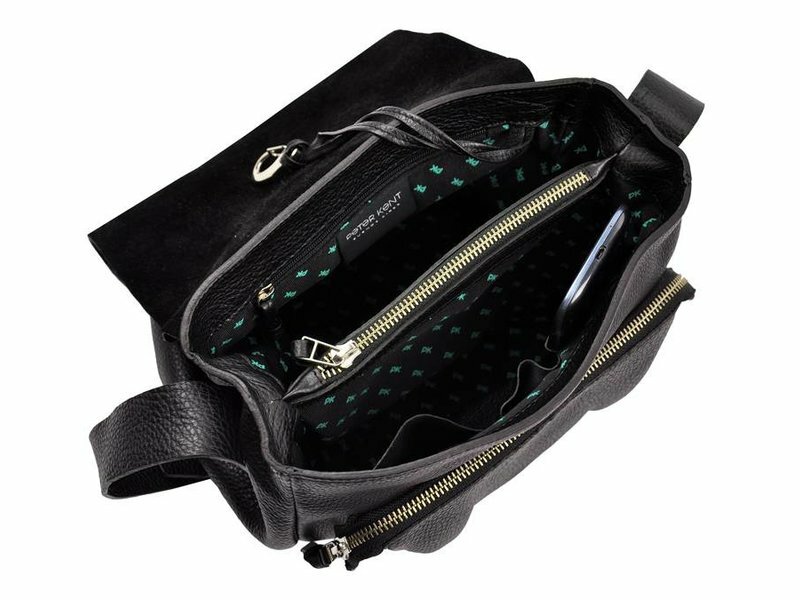 At the front is a spacious compartment with a zipper. 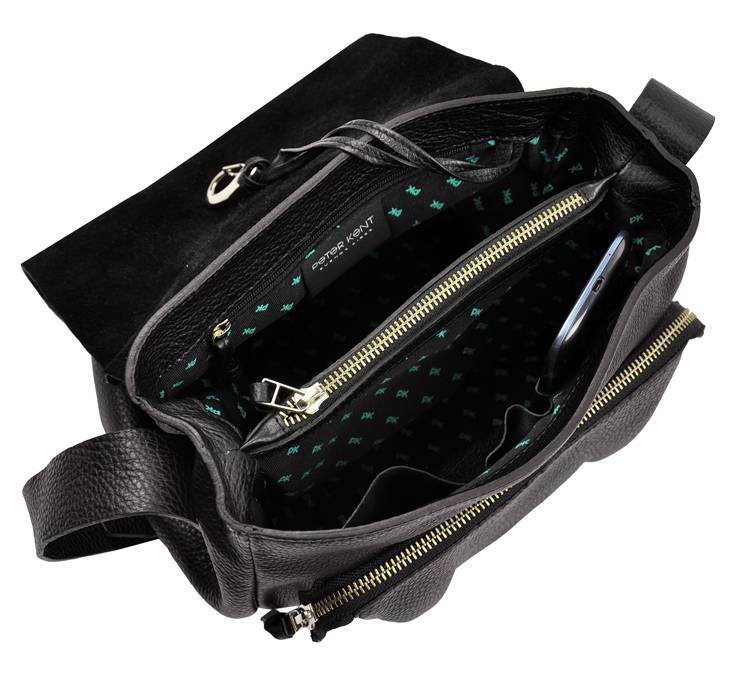 Two spacious, open compartments with a zippered compartment in the middle. 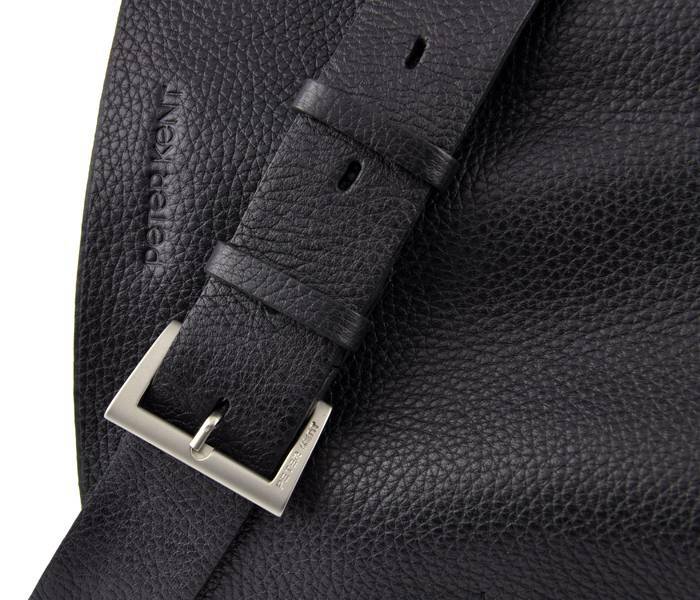 On the sides 2 leather stitch pockets of which 1 for a smartphone and on the other side a zippered pocket. 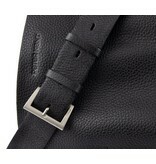 For keys there is a leather keycord with a metal hook. 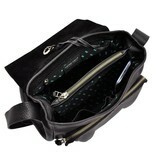 Inside lining is made of textile printed with the letters PK. 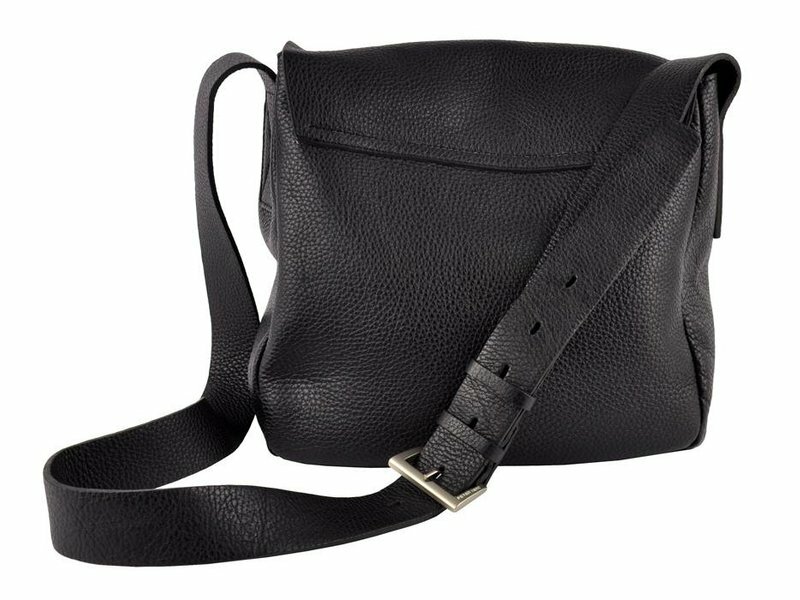 This shoulder bag is entirely made by hand. 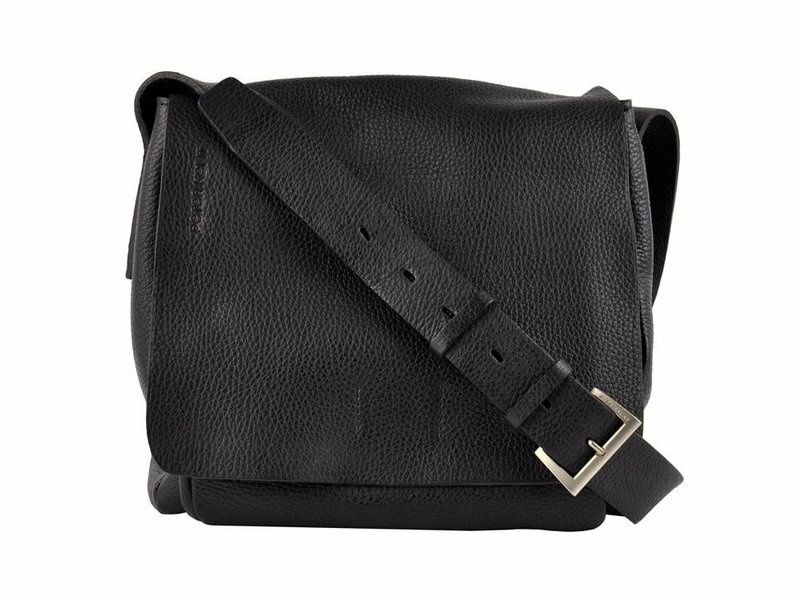 I bought this super crossbody bag, high quality leather. 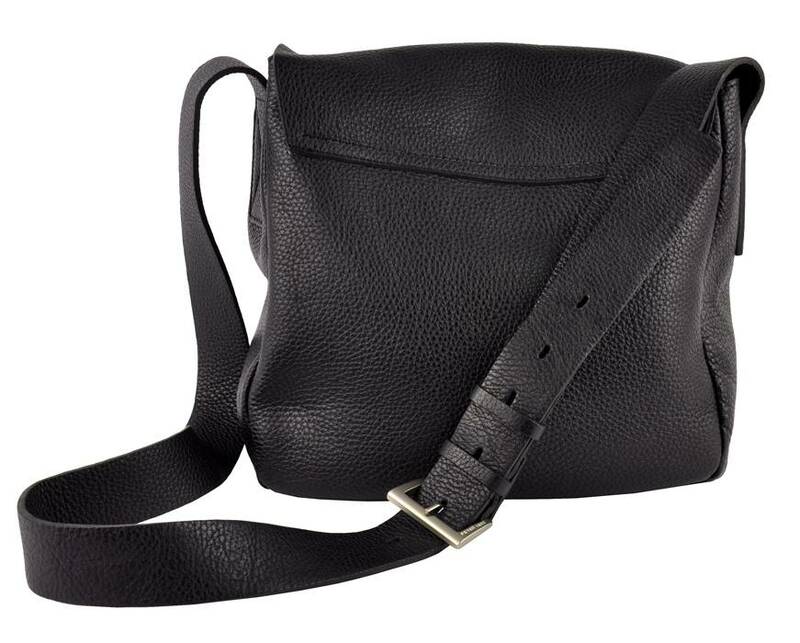 Een hele mooie comfortabele crossbody tas, geweldige kwaliteit! 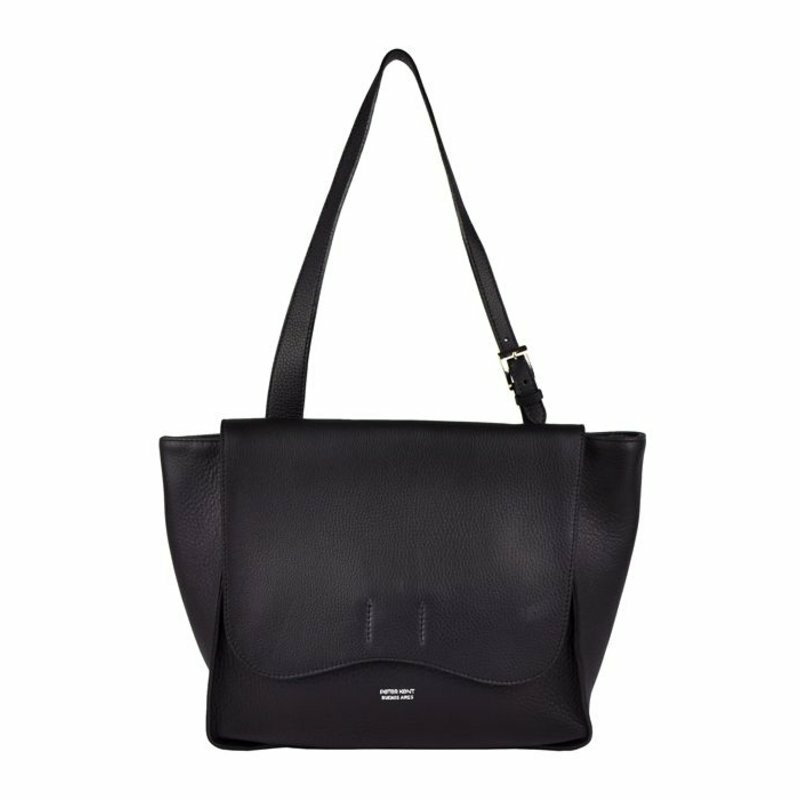 Heel blij mee.